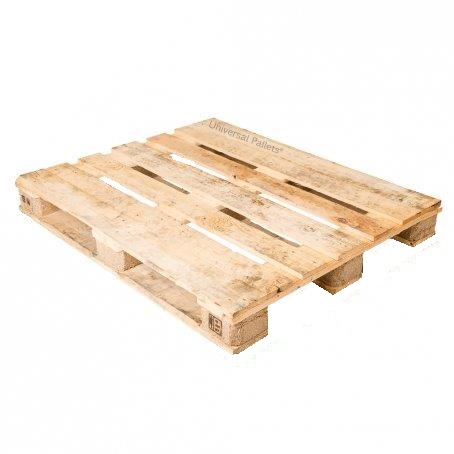 This is a heavy duty recon pallet 1200mm x 1000mm, without perimeter base. 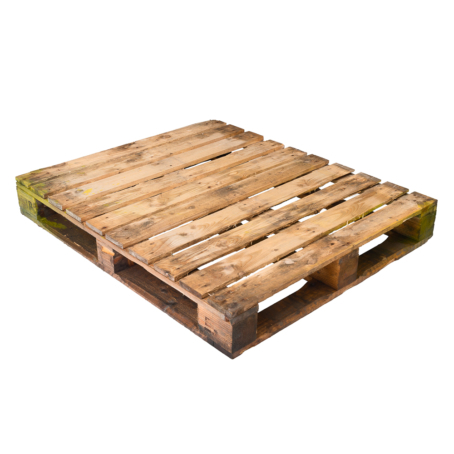 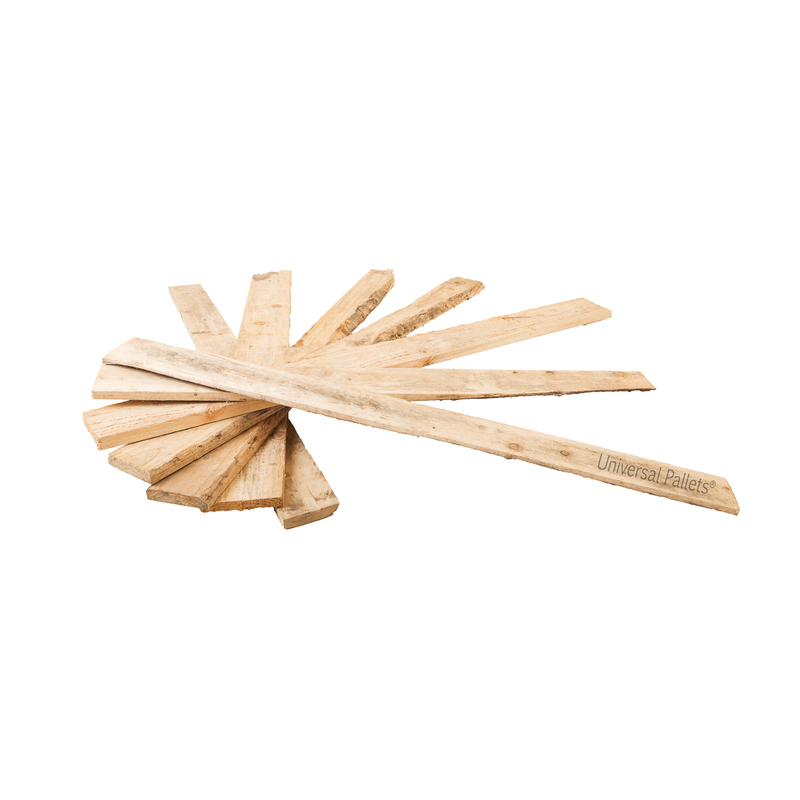 A heavy duty 3 legger 1200mm x 1000mm pallet. 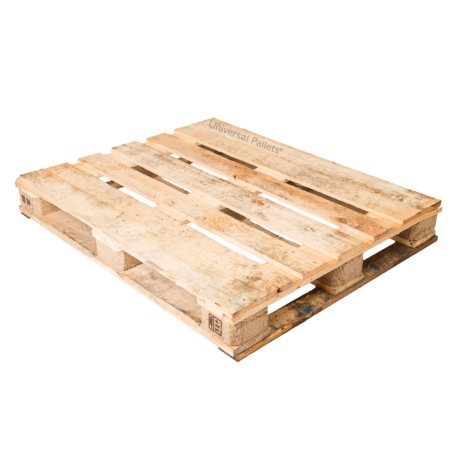 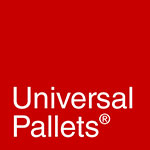 Occasionally it can take a little time to adjust stock levels – if you require more pallets than the current stock level displayed please call us on 0161 223 4427 or contact us via our contact page.